OAKVILLE, Ont. (Golf Canada) – Josh Whalen of Napanee, Ont. and Maddie Szeryk, a dual citizen from London, Ont. 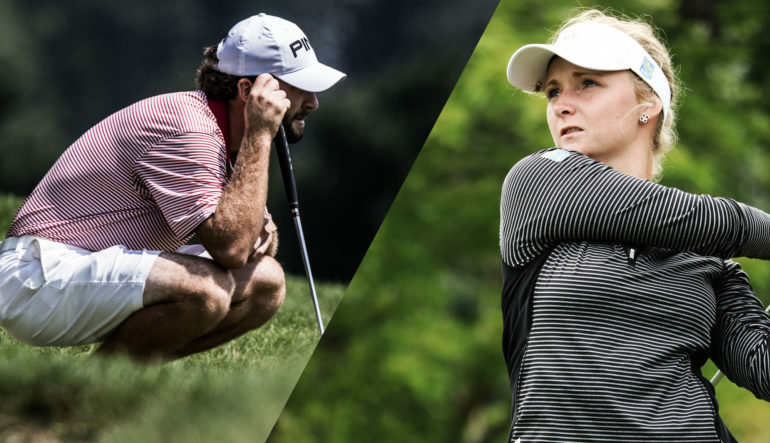 and Allen, Texas, have been recognized as Canada’s top male and female amateur golfers for 2017 as Golf Canada announced the final standings for its National Orders of Merit. Whalen claims top spot in the men’s National Order of Merit ranking after an impressive season highlighted by a 3rd place finish at the Canadian Men’s Amateur Championship. The 22-year-old also posted a T6 finish at the Sunnehanna Amateur and recorded six NCAA top-20s in his senior year with the Kent State Golden Flashes, including a runner-up finish at the Boilermaker Invitational. Hugo Bernard, 22, of Mont-Saint-Hilaire, Que., finished second on the Order of Merit thanks in part to earning medallist honours at the USGA’s U.S. Amateur Qualifying event in Maine, as well as strong showings at the Canadian Men’s Amateur Championship (T4), the French Open (T3) and the Mackenzie Investments Open (T7). Joey Savoie, 23, of La Prairie, Que., rounded out the top-3 after recording runner-up finishes at the Duke of Kent, the USGA’s U.S. Amateur Qualifying event in Maine and the Monroe Invitational. Whalen, Bernard and Savoie were all recently named to the 2018 Team Canada National Amateur Squad. The 2017 season marks the third straight year that Maddie Szeryk has finished atop the women’s National Order of Merit. The 21-year-old recorded three victories this season—the B.C. Women’s Amateur and Women’s Western Amateur Championships, as well as the NCAA’s Dr. Donnis Thompson Invitational as part of the Texas A&M Women’s Golf Team. Naomi Ko of Victoria, B.C., finished runner-up on the Order of Merit for the second consecutive time. In February, the 20-year-old picked up her first NCAA win at the Lady Puerto Rico Classic. Other notable showings included third place finishes at the Canadian Women’s Amateur and B.C. Women’s Amateur Championships, as well as the Women’s Porter Cup. 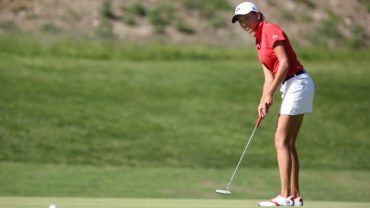 Calgary’s Jaclyn Lee finished third on the National Order of Merit. In 2017, the 20-year-old earned a runner-up finish at the B.C. Women’s Amateur Championship and two NCAA top-5s. Szeryk, Ko and Lee are all returning members of Team Canada’s National Amateur Squad for 2018. 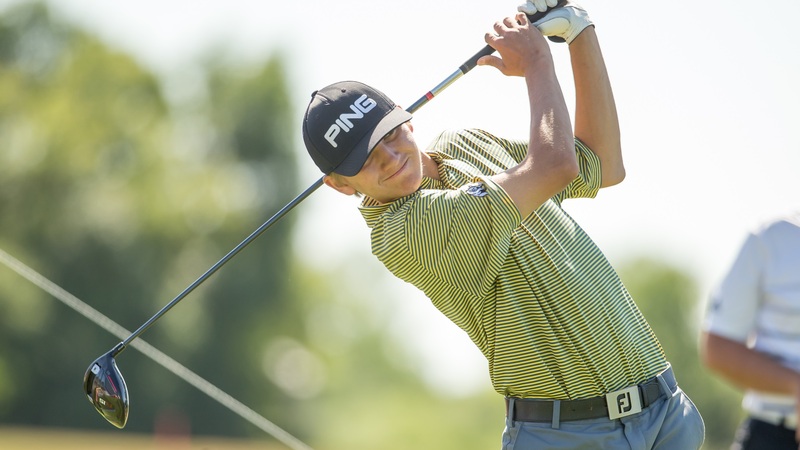 On the Future Links, driven by Acura National Junior Order Merit, Christopher Vandette of Beaconsfield, Que. and Céleste Dao of Notre-Dame-de-l’Île-Perrot, Que., took home top honours in their respective divisions. Vandette, 16, tallied five victories this season, including the Quebec Men’s Amateur Championship, Canada Summer Games and the Future Links, driven by Acura Ontario Championship. He also finished third at the Canadian Junior Boys Championship. Rounding out the top three on the Future Links, driven by Acura Junior Boys Order of Merit are Nolan Thoroughgood (17) of Victoria, B.C. and Ethan Choi (15) of Pincher Creek, Alta. Vandette and Thoroughgood were recently named to the 2018 Team Canada Development Squad which will train out of Bear Mountain Resort in Victoria. 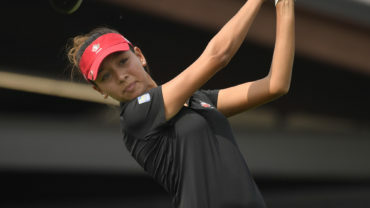 Dao topped the junior girl’s Order of Merit after a prolific 2017 season where she picked up wins at the Canada Summer Games, Quebec Junior Girls Championship, NIVO Quebec Women’s Provincial Championship, U.S. Junior Girls Qualifier at Fitchburg, Ma., Future Links, driven by Acura Quebec Championship and the CJGA Quebec Junior Open. 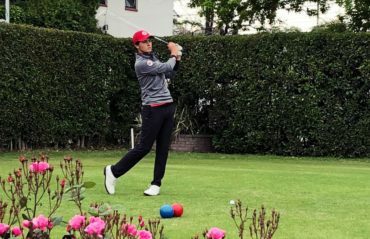 The 16-year-old also represented Canada at the World Junior Girls Championship in late September. Finishing runner-up behind Dao is 16-year-old Monet Chun from Richmond Hill, Ont., while Susan Xiao, a 15-year-old from Surrey, B.C., rounded out the top-3. Dao and Chun were recently named to the 2018 Team Canada Development Squad. Golf Canada’s National Orders of Merit are used to identify and give recognition to top-performing amateur golfers from across Canada. They also provide an objective national comparison and ranking system, enabling Canada’s top players to compare themselves to counterparts across Canada. Golf Canada also uses the National Order of Merit to assist with the Team Canada player selection and International event player selection process. For full Order of Merit standings and a points breakdown, please visit www.golfcanada.ca/nationalordersofmerit/.